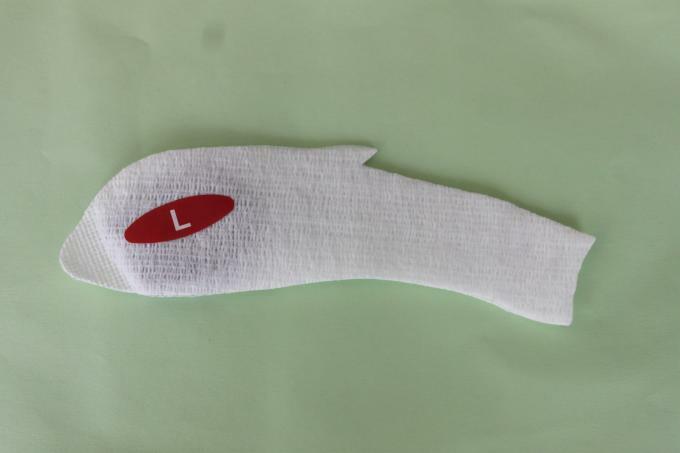 Intended Use Neonatal Phototherapy Protection Mask are intended to protect the eyes during the phototherapy. 2. Place eye shields over infant’s eyes; assure infant has closed their eyes. 3. Remove eye shields at least every 8 hours; inspect eyes and replace prior to placing back under phototherapy lights. Place the eye pads over the eyes. The upper strap goes over the forehead. Pass the strap around and below the bulge on the back of the head to oppose the forehead strap. Secure with the hook section(Note:it does not need to be tight). Change the for a new one it this becomes over-stretched. 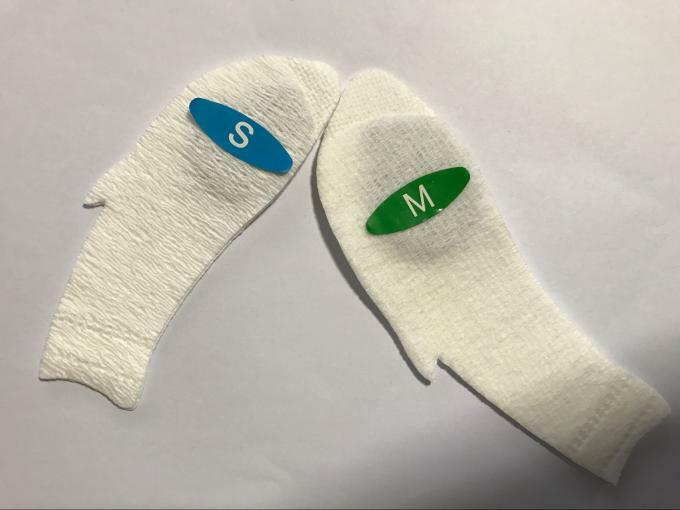 Blue-ray illumination is the important measure to treat neonatal jaundice and prevent nuclear jaundice, but it will stimulate and hurt baby’s eyes also, which leads to permanent insomnia. 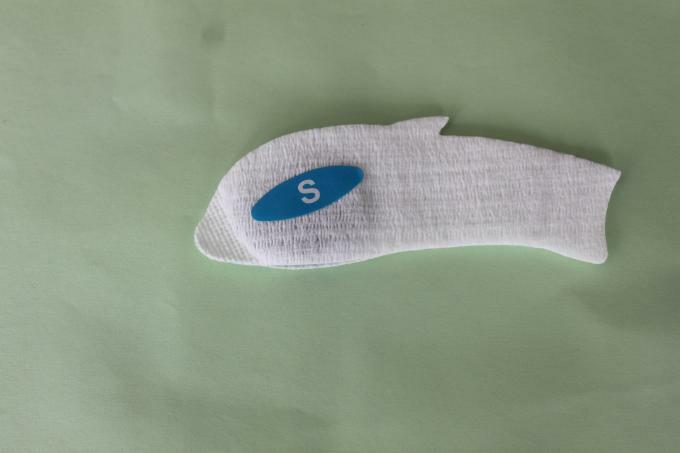 Sunnybaby neonatal phototherapy protection mask(international patent product) can effectively block blue-ray and various other strongly visible light, when using it can avoid blue-ray or other kinds of strongly visible light of the stimulating and hurting baby’s eyes. 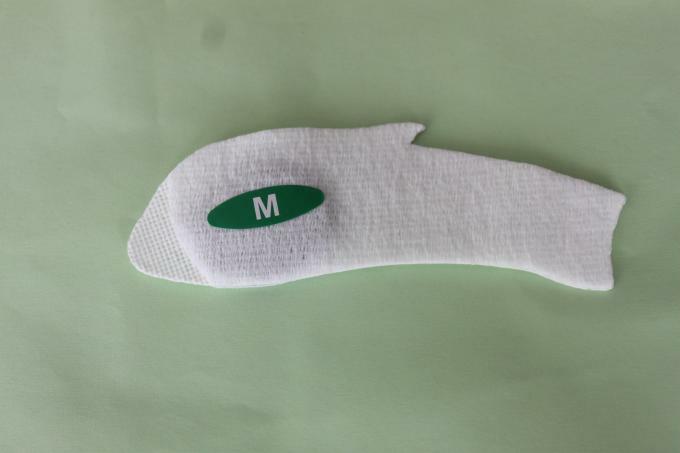 Sunnybaby neonatal phototherapy protection mask is made of high quality elastic, spunlaced compound non-woven fabric, physical compound fabric and other flexible material. Correctly using the product, it will not slide and fall off, which ensures safe and stable eyes protection. The medical dialysis package can effectively block bacteria and ensure stable quality. Avoid obstructing the nose and check regularly that this does occur. The should not be tightly stretched. It should be gently comfortable against the baby.